The first week of our healthy club campaign was a great success. We have had a very busy week as part of our healthy club campaign, we had a talk on nutrition by Katherine O’Loughlin of KO Nutrition and talk on getting back into exercise from Conor Keane Momentum Performance and Ken McCarty of Western Lakes Cycling Club. Great turnout of over 150 for our first Operation Transformation Walk!! 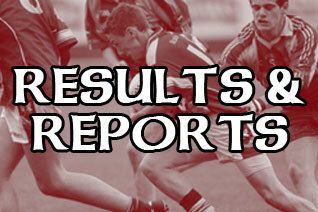 Well done to everyone who participated on Saturday. It was great to see such interest in getting a little more active. Our next walk is in the Green on Thursday @ 7pm, meet at 6:50pm and another walk next Saturday @11am, meeting 10:50am. Thanks to Mayo Sports Partnership for providing some much needed refreshments and helping us promoting the walks. 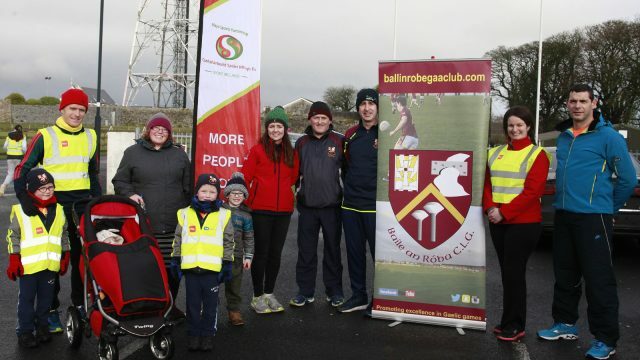 Ballinrobe Operation Transformation Walk organized by Ballinrobe G.A.A. 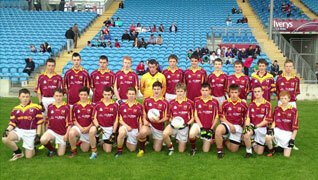 in conjunction with Mayo Sports Partnership . Pic:Trish Forde.